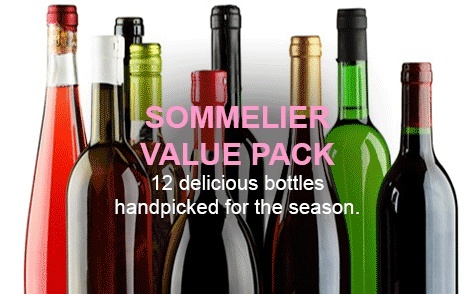 The best of both, value and quality will be discovered in the assortment of 12 premium red and white wines. Enjoy the spectrum of aromas and flavors as you travel the world through each bottle. Perfect for the holiday or entertaining large groups. 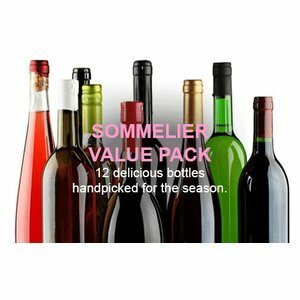 Makes a great Starter-pack for new customer looking to get a broad view of The Winery's unique selection of wine. Enjoy the incredible 20% to 24% savings off the regular retail price. Sorry, no further discounts on this item.